Save money! One of the things I love about winter is that I get to meet with scientists, professors, and researchers on what we are learning in the ever-changing landscaping world. To use the tools, the microscopes etc., that they have and to see the microscopic world is just fascinating. One of the things I consistently see in the studies and in my professional experience is: don’t routinely fertilize your shrubs and trees every year. Do not do it. Save your money! 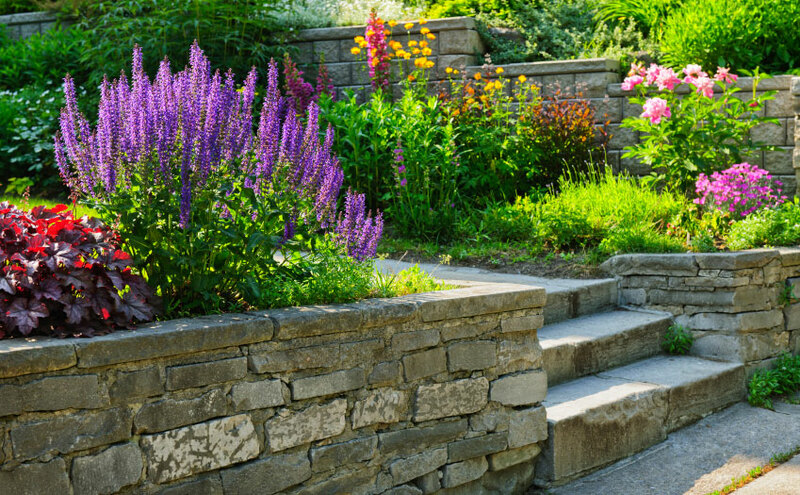 If you do fertilize every year you will almost always have to spray the fertilized plant material for pests and disease later that year; it is vicious cycle. Later that year, you end up having to spray the plants for the disease and pests that many healthy plants could have fought off on their own. Bottom line—you almost never want to fertilize the roots of your plants. Especially with a liquid fertilizer. 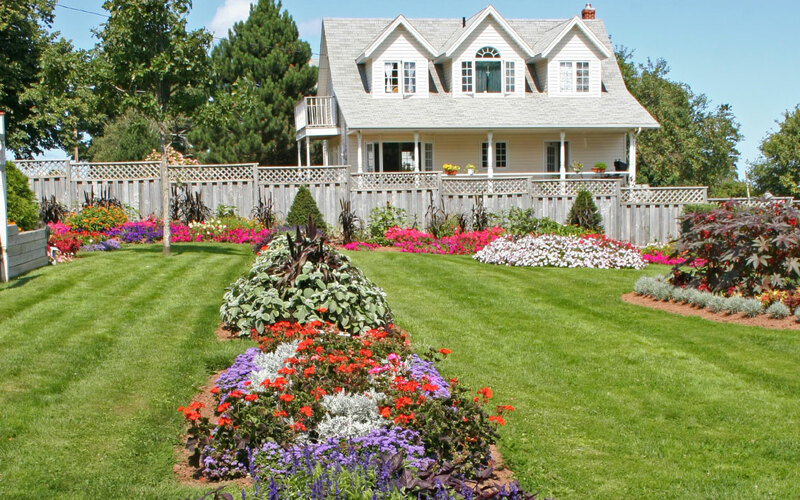 The inside details: When you fertilize, the roots of your plants with a rapid feed fertilizer the plants grow fast and look happy—usually very happy, a nice flush of growth. But, the roots don’t keep pace*. Instead, the roots take up the fertilizer that we have given them and get “lazy,” waiting for more fertilizer. Also, the root fertilizers have salts in them that leach the natural nutrients out of the soil. So, the soil around the roots becomes more infertile as time goes on, and low and behold, you need more fertilizer. Finally, worms don’t like the corrosiveness of salts so they often leave or die. In this way, you lose the benefit of all the castings and aeration that worms provide. See the blue below for more. Building your soil: What you do want to “fertilize” is the soil, or more correctly said, you want to build your soils so the soil biology is healthy. You do this by setting up practices that build your soils naturally and with as few inputs as necessary. The foundation for most growing things is the soil. How can that soil be as healthy as possible? In turn, the bacteria and fungi attract and are eaten by bigger microbes, the protozoa and nematodes. Anything they don’t need is excreted as wastes, which the plants roots readily take up as nutrients. All this takes place in the rizosphere, the site of root nutrient absorption. The protozoa and nematodes that feasted on the bacteria and fungi attracted by the plant exudates are in turn eaten by the arthropods (e.g., spiders and insects). Soil arthropods eat each other and themselves, and are food for birds, snakes, and other animals. These arthropods are what eat any ticks that go in your lawn. Simply put, the soil is one big fast food restaurant. Organic matter feeds this system and keeps your soil healthy. Compost, decaying plant material, some mulches, and compost tea are all examples of organic matter. *50% of the energy a plant puts into its roots is released into the soil as exudates. These released exudates feed the bacteria and fungi around the roots. This results in beneficial microbes creating a type of shield around the roots protecting the plant from disease. So a plant inherently is trying to protect itself. Pretty cool. When your plant grows at a healthy pace and is attacked by an eating or sucking insect, the plant can send toxins into its leaves to ward off the pest attack. When is roots are healthy it also send out pheromones to attract bugs it needs help from that will feed on the pest attacking it. Amazing what is going on that we don’t know. 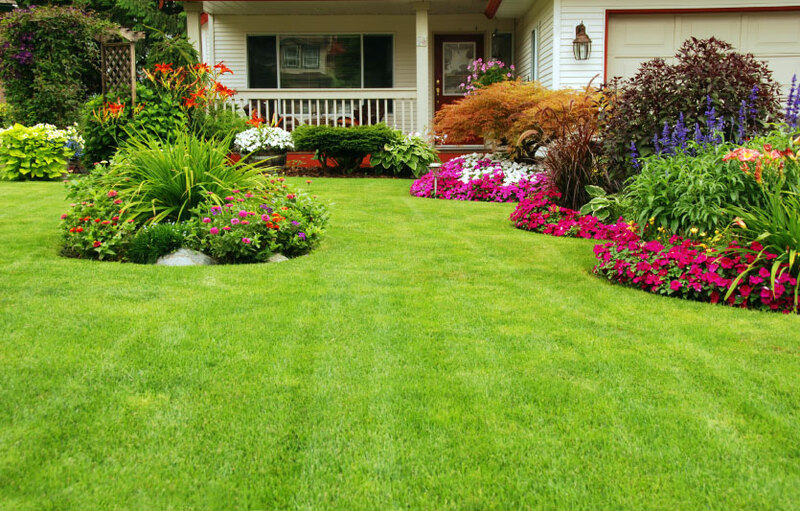 Lawns: How does this apply to lawns? Typical lawn roots will go 12- 18” deep if they have good healthy loam to grow in. That is not a misprint. How much do you think this kind of root system could save you on your water bill? When you fertilize lawns synthetically the roots grow about 2”-3” and wait for the next fertilizer application. 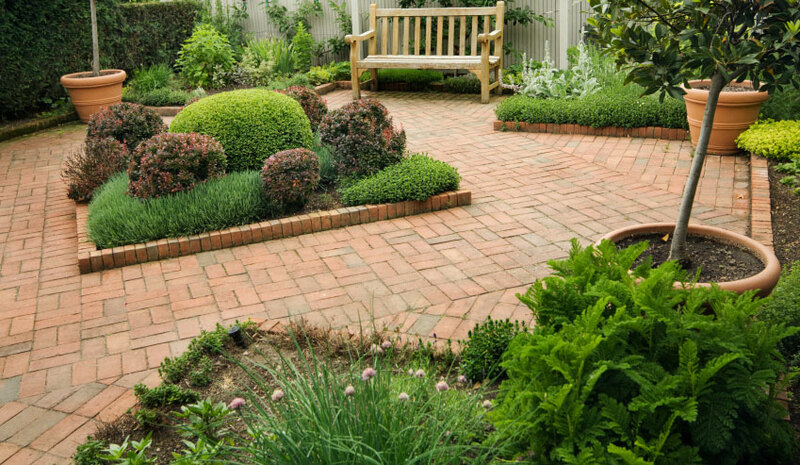 Thirty-nine percent of water use is for landscaping, much of it for lawns. How much could you save on water if your lawn roots were just 6+” deep? If you can live with 5% weed pressure, you can have an organic lawn. Do you remember when you were kid and robins use to run around your lawn picking up worms? I would love to bring that to your property. Compost Tea: Compost tea is a water extract of compost. Additional ingredients such as humates, kelp, and molasses are often added as food for microbes in the tea and additional nutrients to the soil. It has millions and sometimes billions of beneficial microorganisms in it that encourage plant growth. It is not the magic bullet many people wanted it to be. It cannot bring back dead soil. Over time, however, it is a useful tool in building healthy soil. I have been testing it on my property and am very encouraged by the results. Compost tea will typically be either bacteria or fungi dominant depending on what it is being used for. If you eat organic strawberries, Driscoll’s for example, their strawberries’ soils are all drenched regularly with compost tea. One of my teachers does it.